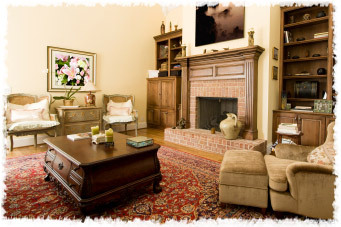 Established in 1998, we operate throughout the Manhattan area and we offer a range of high-quality rug cleaning services, including, repairs and restorations in Manhattan. Our philosophy is that small details make all the difference. No job is too small for us, and we customize all of our services to suit your individual needs. All of our staff are well-trained polite and professional, experienced in their fields, and kept constantly up-to-date with the most modern techniques. We work both with residential and commercial clients and our primary aim is to provide excellent service at a reasonable price. We are confident that you will be happy with the service you receive from us but, just to give you peace of mind, we offer a 100% guarantees on all of our work. Call one of our friendly customer service representatives now on (212) 677-7177 to find out more about how we can help you and receive a free, no-obligation, quote.